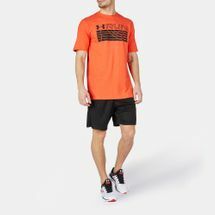 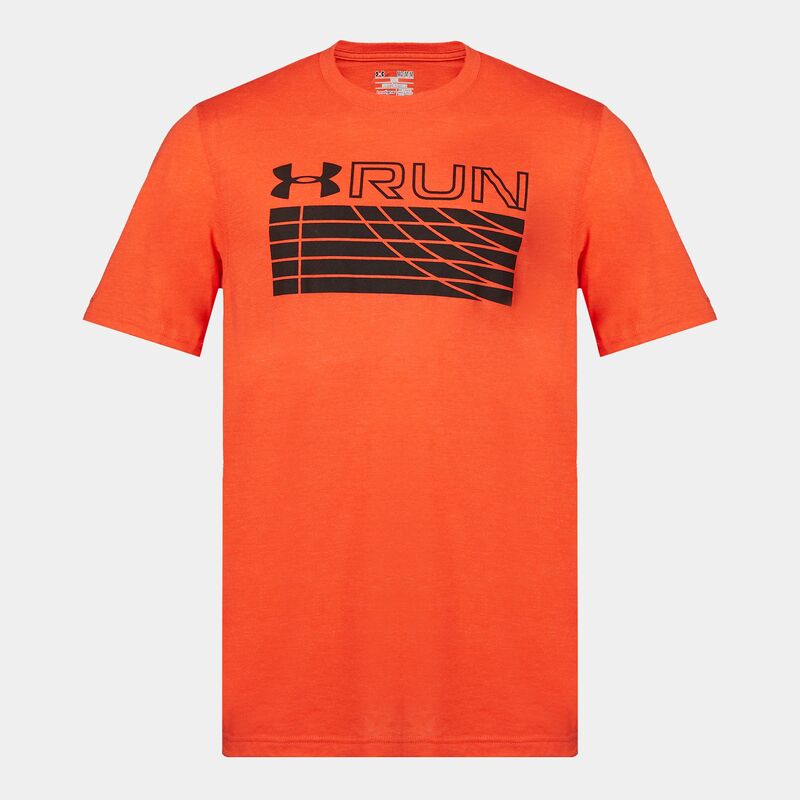 Sprint faster and further in the men’s Run Track T-Shirt. 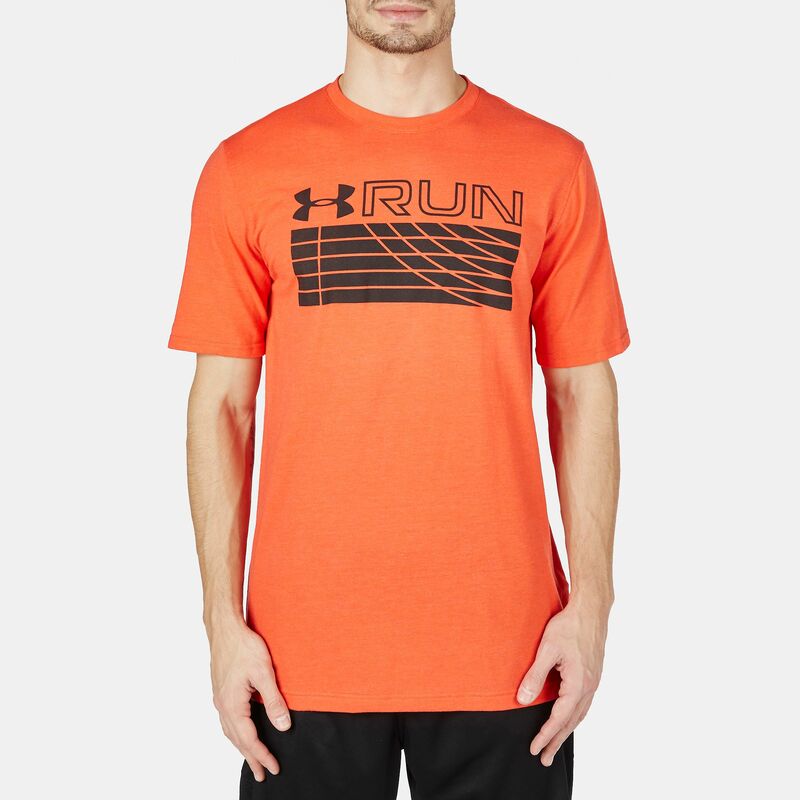 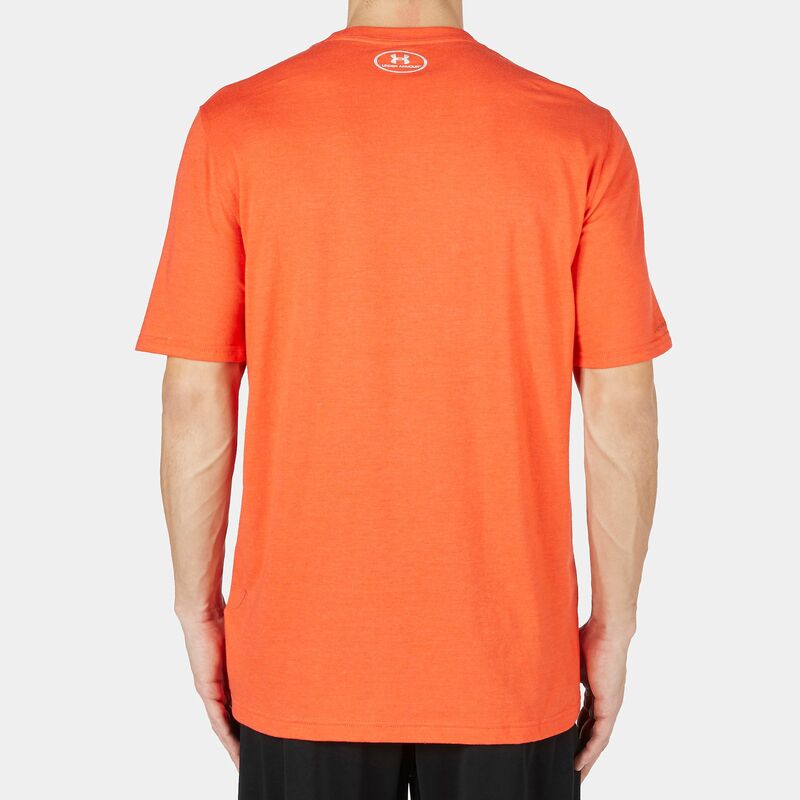 Crafted with Charged Cotton® that’s soft and quick-drying, this tee lends a natural feel to your run. Its Moisture Transport System wicks sweat away as the Anti-Odour technology keeps odour causing microbes at bay. 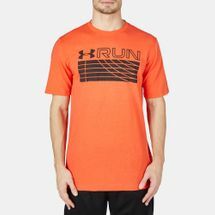 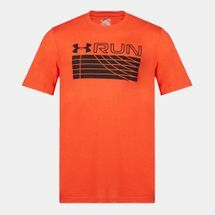 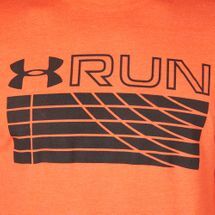 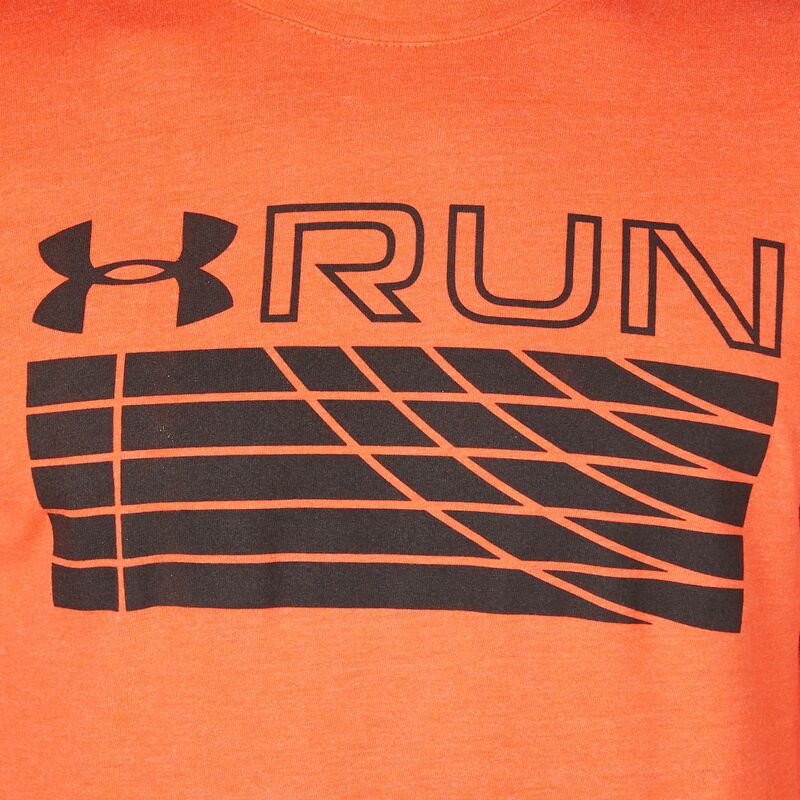 Low-light runs are no problem with the t-shirt’s reflective logo and graphics that deliver incredible visibility.